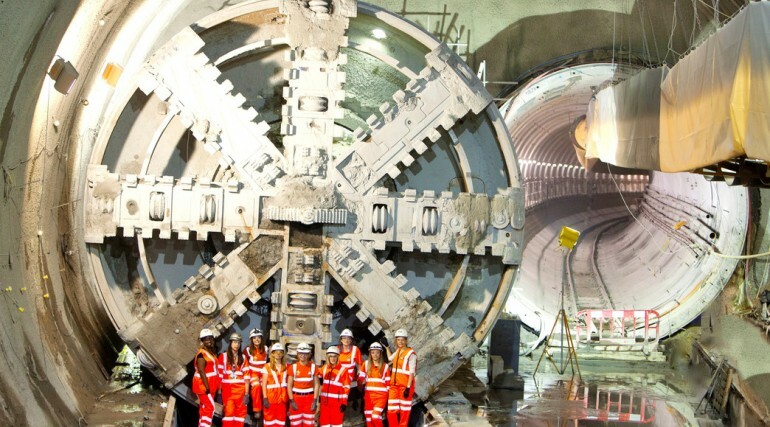 Women engineers needed to avoid skills shortage - Crossrail . For information about the Elizabeth line please visit the Transport for London website. 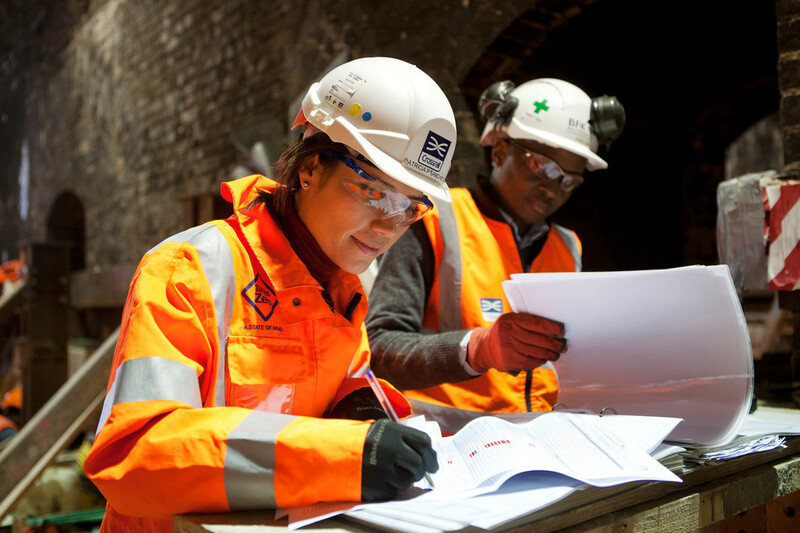 Europe’s largest infrastructure project, Crossrail, says that the UK needs to quickly address the gender gap in engineering if it hopes to meet the demand for skills to deliver future infrastructure projects. 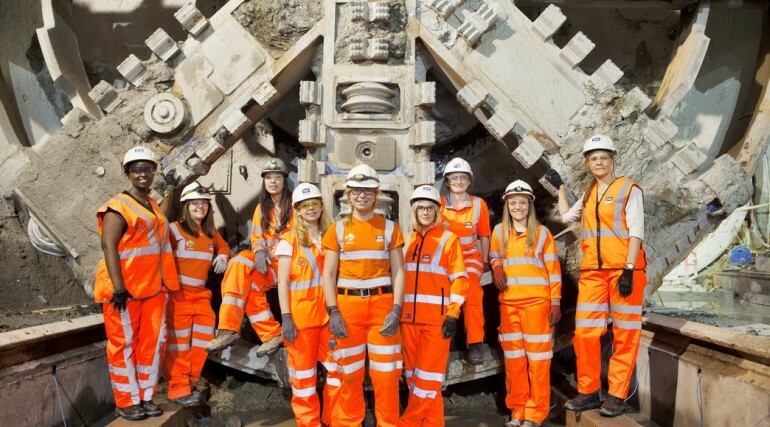 Just 8.5 per cent of engineers in the UK are women, the lowest representation of any European country. The UK is facing an unprecedented demand for engineering skills and needs to double the number of engineering graduates to 87,000 per year to meet the estimated 1 million job openings by 2020. 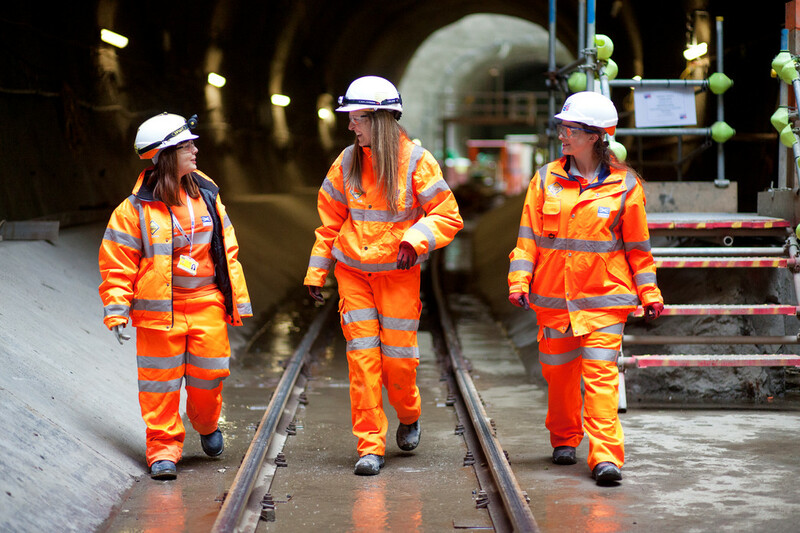 Crossrail is hosting Engineer Your Future to mark the first National Women in Engineering Day (23 June) and has run a competition for young people to develop ideas for attracting more young women to engineering. 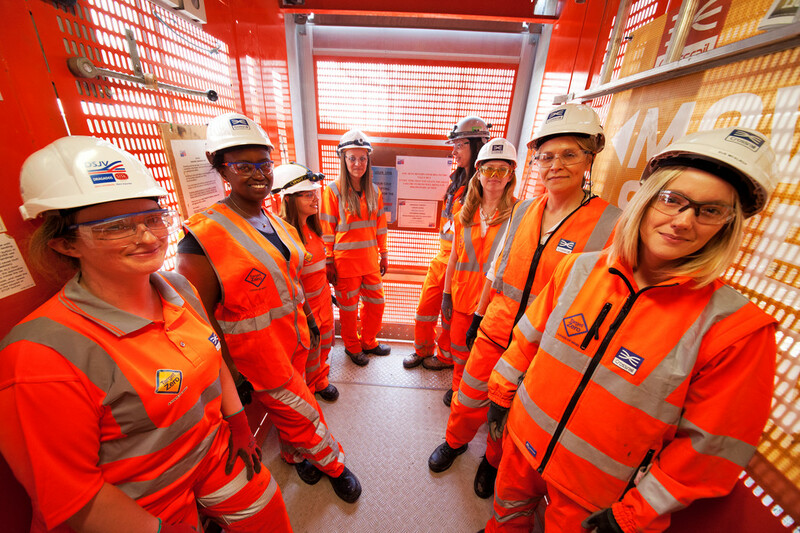 Thirty finalists are joining leading Crossrail female engineers to see engineering in action at Crossrail’s new Canary Wharf station. They are taking part in a networking event and meeting Transport Minister Stephen Hammond. 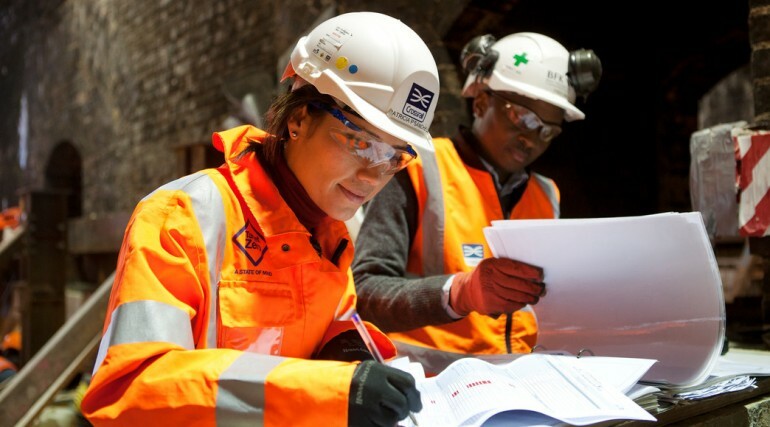 Five winners will receive a year’s mentoring from leading Crossrail engineers. 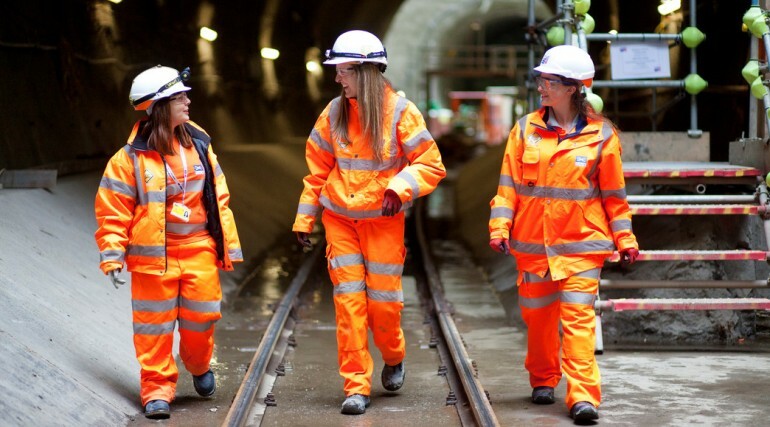 Crossrail Chief Executive Andrew Wolstenholme said: “The UK plans to deliver an unprecedented pipeline of infrastructure projects but it must do more to attract women to address the skills demand. There is also more that we must do to challenge the gender stereotypes that continue to influence some young women and men in their selection of careers. 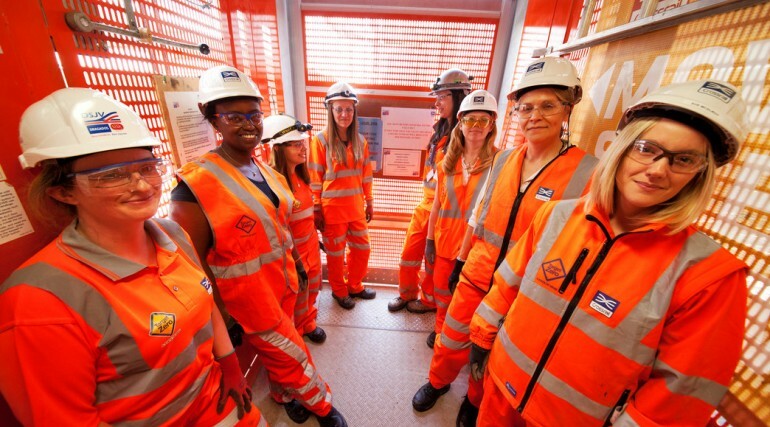 Crossrail has a number of senior women leading our project and our male and female engineers are working across London’s schools, reaching more than 10,000 students in the past year to promote engineering and breakdown stereotypes." 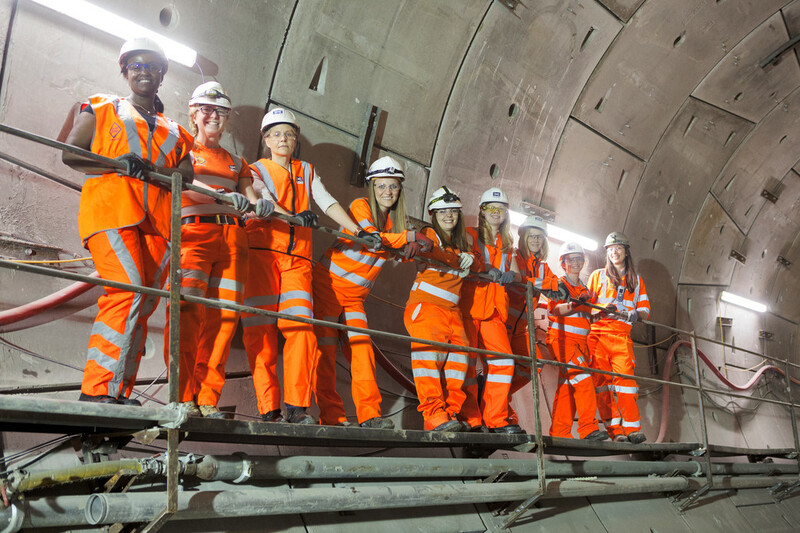 More than 70 students aged 16-19, took part in Crossrail’s Engineer Your Future challenge. Emerging themes from the students about barriers for women to purse an engineering career included perceptions that it was a “man’s job”, family objections and discrimination. Both men and women thought integrating engineering into popular culture through TV shows, celebrity endorsement, advertising and media campaign and promoting female role models would help raise the profile of engineering as a career for women. 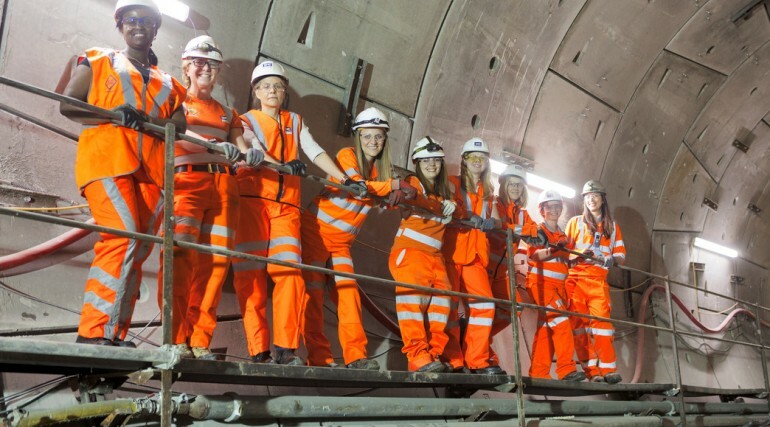 Crossrail is making progress in addressing the gender gap in Engineering. 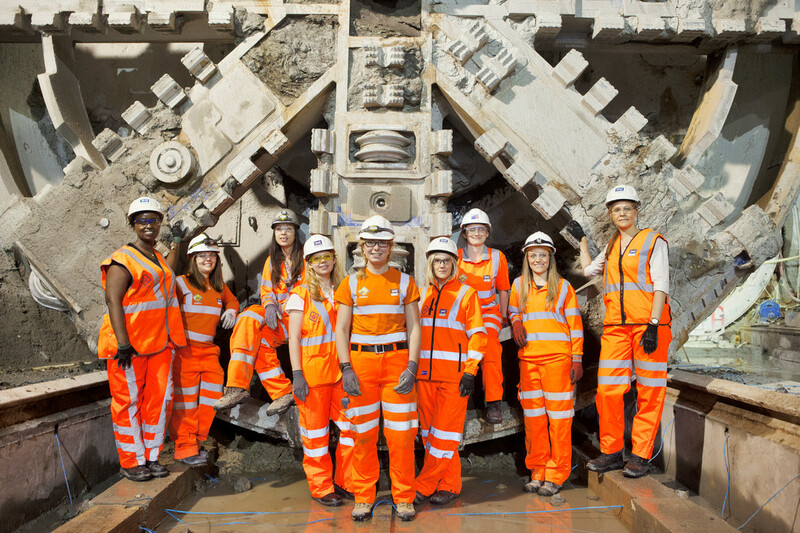 Nineteen per cent of graduates working on the project are women and 25 per cent of the senior management team are women. Meanwhile, TfL and London Transport Museum will host 400 pupils at the Museum’s Acton Depot this week for an Inspire Engineering Week to promote engineering as an exciting career option. EngineeringUK’s The state of engineering in 2013 found that 1.86 million engineering job would need to be filled between 2010-2020. To meet the demand those with engineering degrees would need to double each year to 90,000 per annum and apprenticeship qualification almost triple to 69,000. It 2014 report found that 39 of recruiters feared they would not be able to employ enough science, maths and engineering technicians during the next three years. Institute of Physics, It’s Different for Girls, The Influence of Schools report in October 2012 found that one in two state schools was not sending a single young woman to study science, mathematics, engineering or technical subjects. 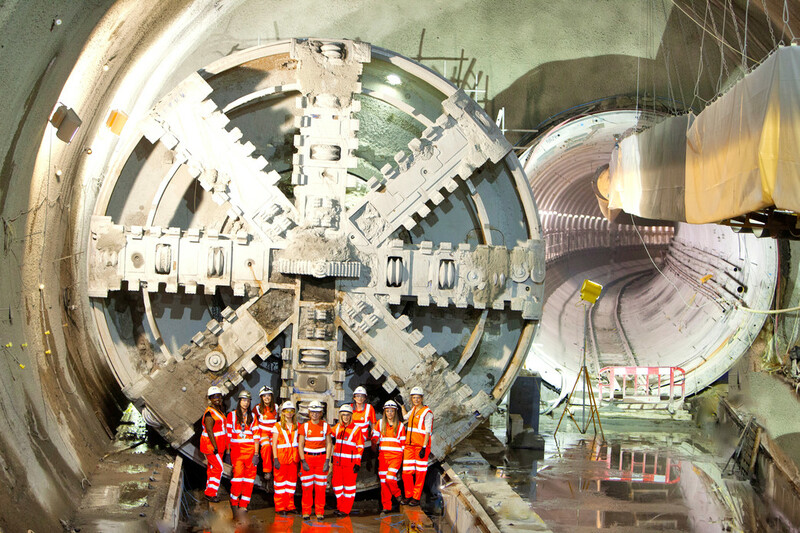 Crossrail’s Engineer Your Future competition was run by contractor, My Kind of Crowd.